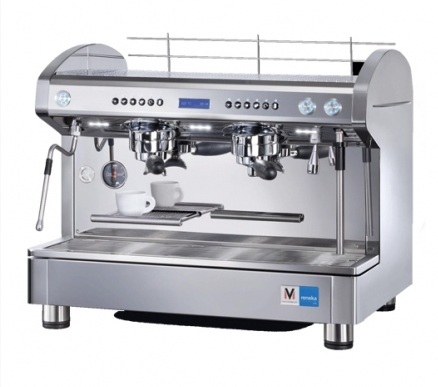 High quality craftsmanship combined with IQ Coffee Technology are fully integrated with this state of the art cafe quality espresso machine. 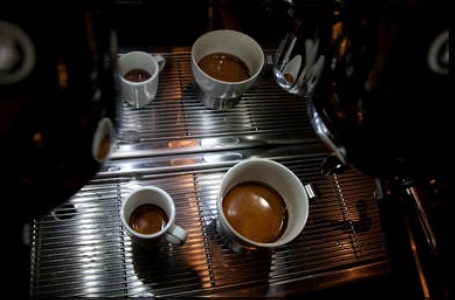 With an internal system designed to keep stable brewing temperatures, your espresso shots are sure to come out perfectly every time. There are separate brewing units that can be adjusted individually for making more than one shot at a time. Using AromaPerfect technology and an LC display, this machine blows away the competition. A rotary pump, barista steaming wand and magnetic clutch are “clutch” features. 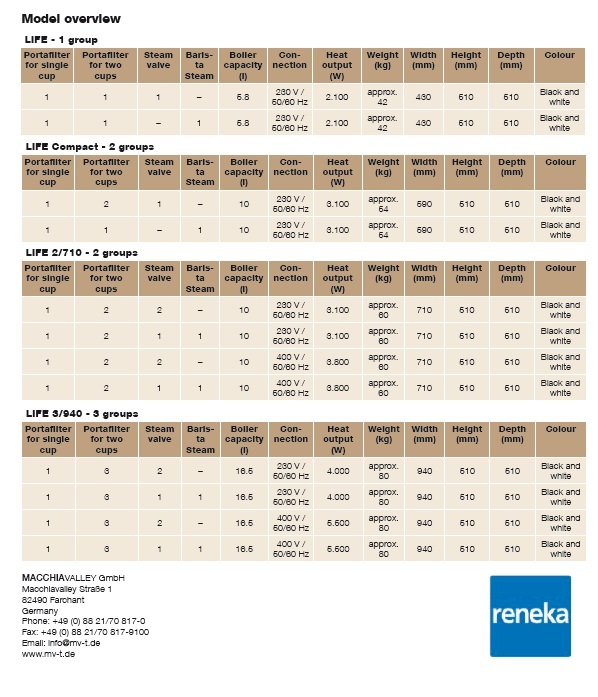 Available with MultiCoffeeSystem portafilters for a pod system, or a capsule system if desired. 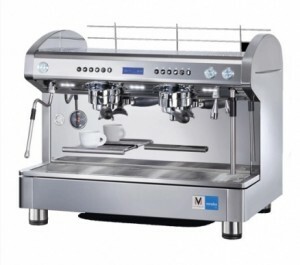 Available in 1-3 group versions for delicious espresso, coffee, latte macchiato or cappuccinos. 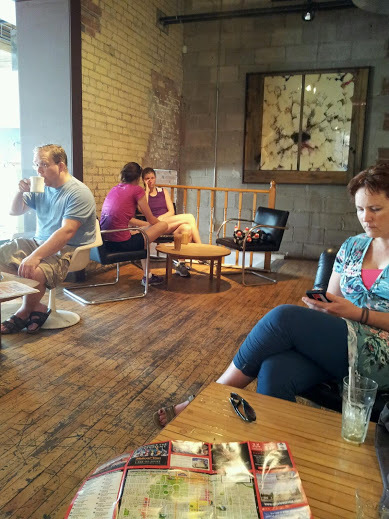 This popular Annex hangout is known just as much for its romantic little alcove with an upstairs fireplace as for its shaky tables on the crowded patio. But that’s what’s charming about it. It’s one of the few flavorful finds in the city that offer authentic Peruvian cuisine, a fusion of African, Spanish and Incan flavors. 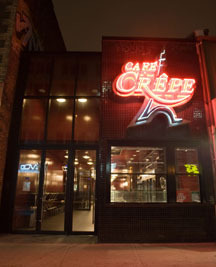 Café Crêpe’s mission is to serve the highest quality product to our customers. The Victory Cafe, known to locals as The Vic, can be found in Toronto’s renowned Mirvish Village. At The Vic, we are passionate about community. We support local artists, farmers and brewers and host blues and jazz bands from Toronto and the surrounding community. Come to our beautiful English style pub and enjoy the laid-back atmosphere and the service of our hard-working and friendly staff. Enjoy a pint from our casks or any of our Ontario craft and micro-brews on tap with a delicious locally sourced meal. Please ask our staff to complement your meal with one of our fine beers—we love to do that for you here at The Vic! Aside from coffee, Artegelato has a wide range of high quality gelato as well.